Swipe jellies and candies to have a great blast.When these sweet candies are switched together they produce crack .When you will crush these candies your mouth will watered due to sweet sweet crack. 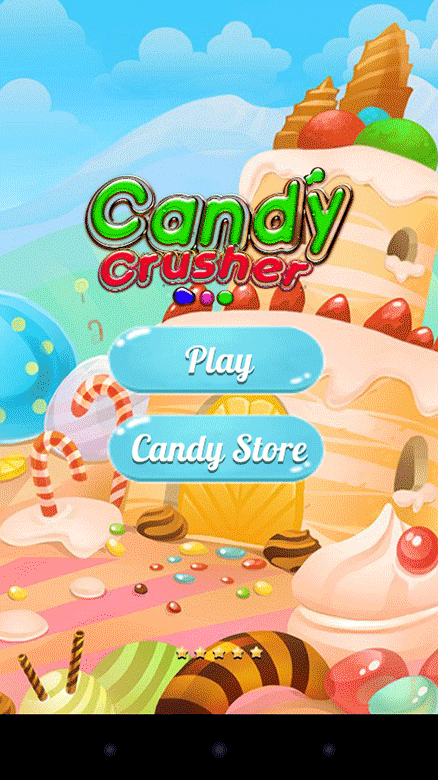 Click download button and swipe candies to crush them. 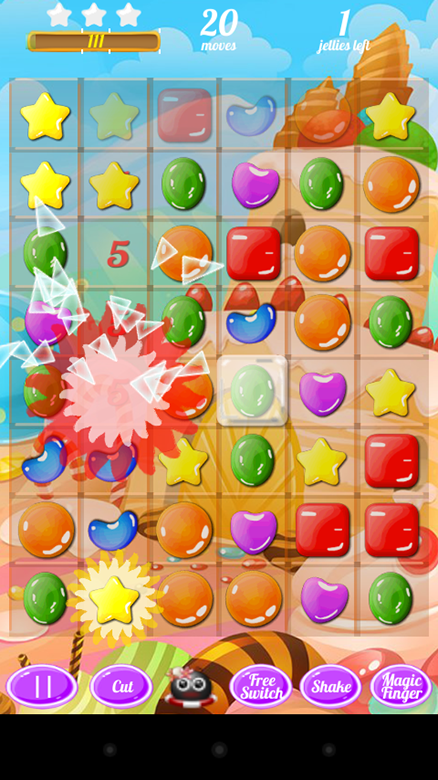 Candy crusher is a delightful game for people who like to crush the candy .It is a sweet deal for you. 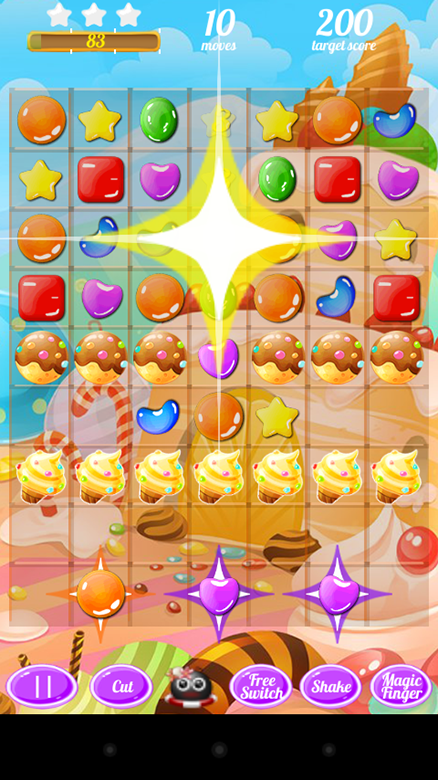 Candy crusher has super tasty graphics .It is completely free to play. 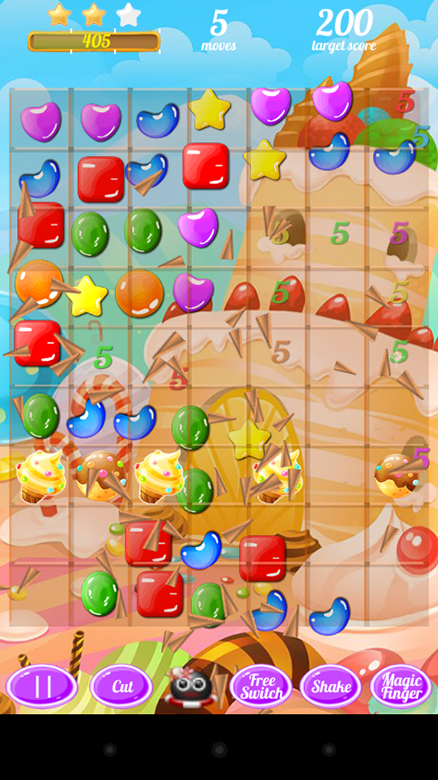 Candy crusher features:- - Many mouth watering sweet levels. - Yummy colors bombs. - Appetizing new sweet candies. - Easy and fun to play. - Extreme graphics. 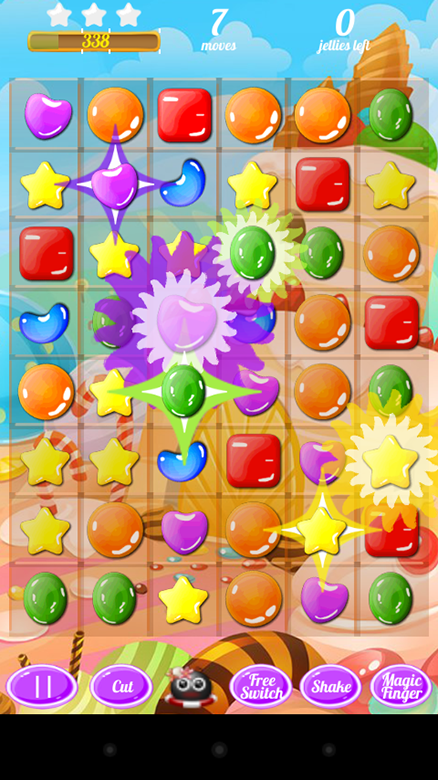 How to play:- - Switch three or more candies to burst them. - Scoring the target points to level up. - Don't hurry ! No time bound(Except some levels). At the last THANK YOU to all for downloading and playing candy crusher.